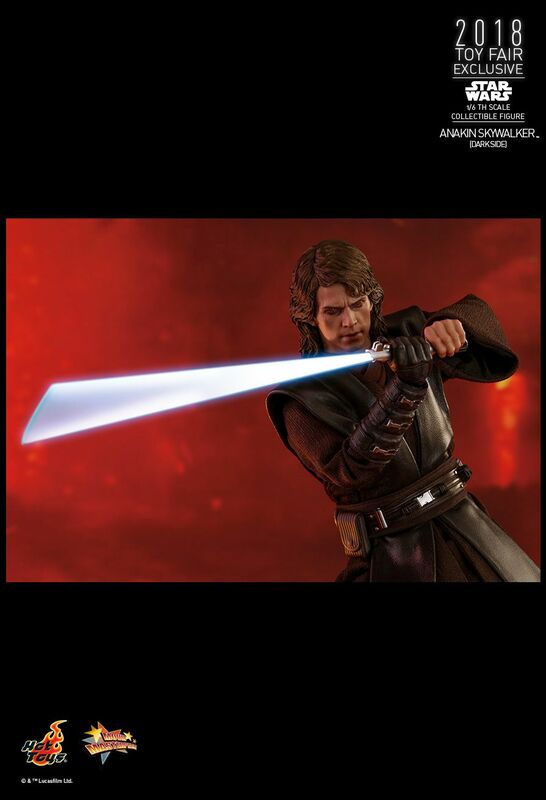 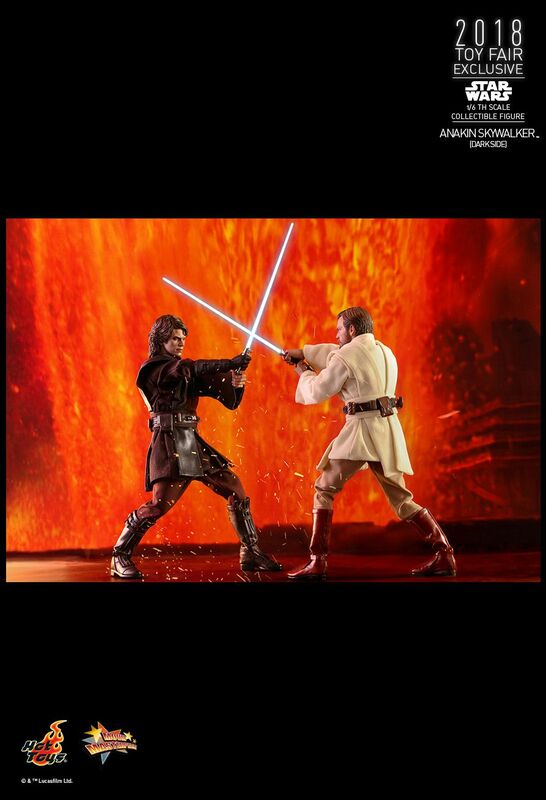 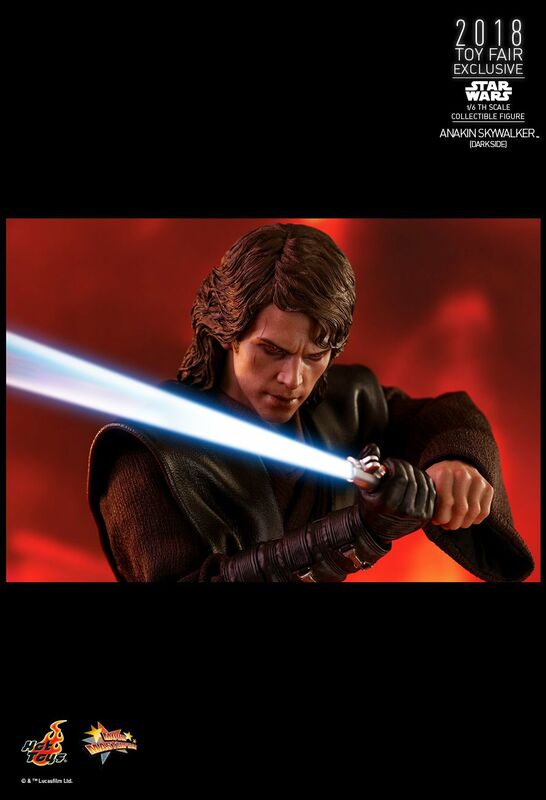 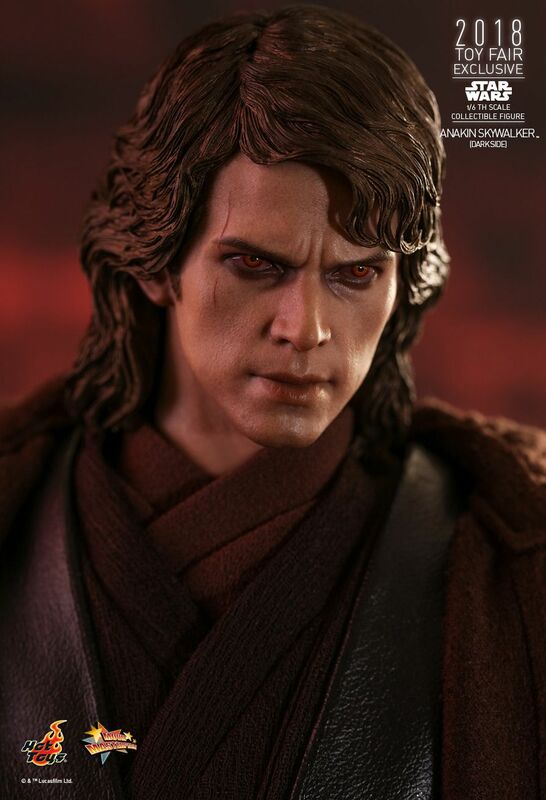 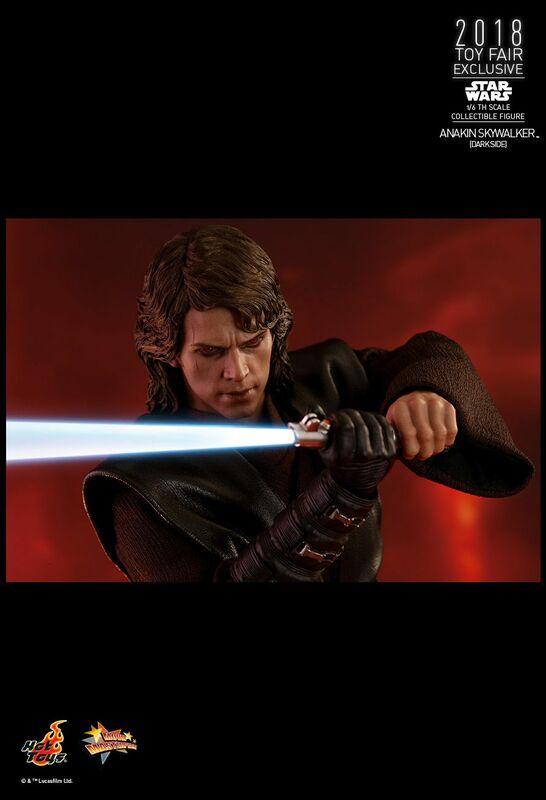 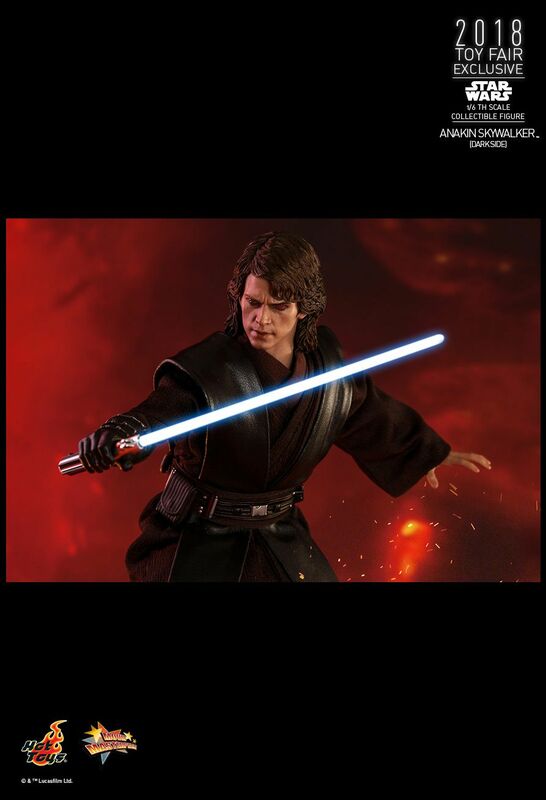 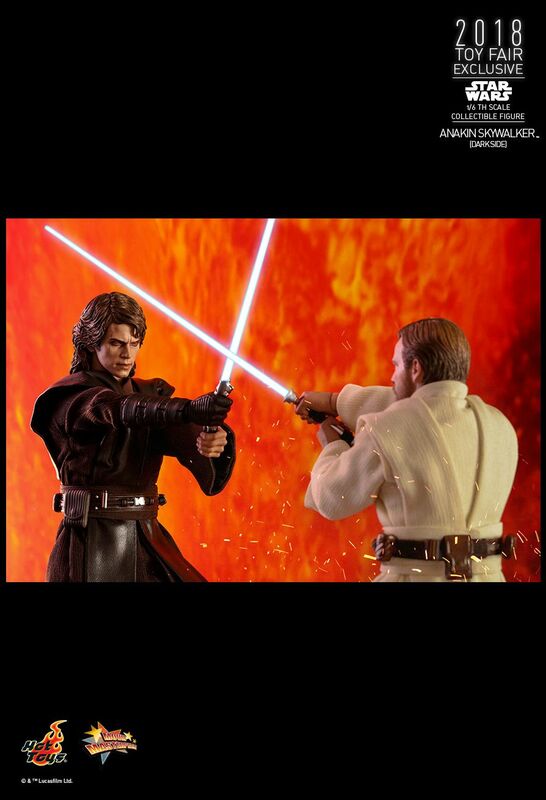 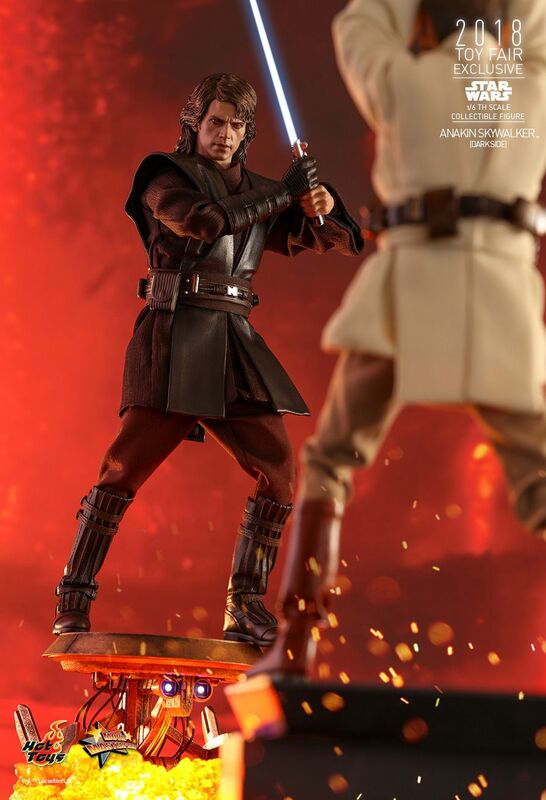 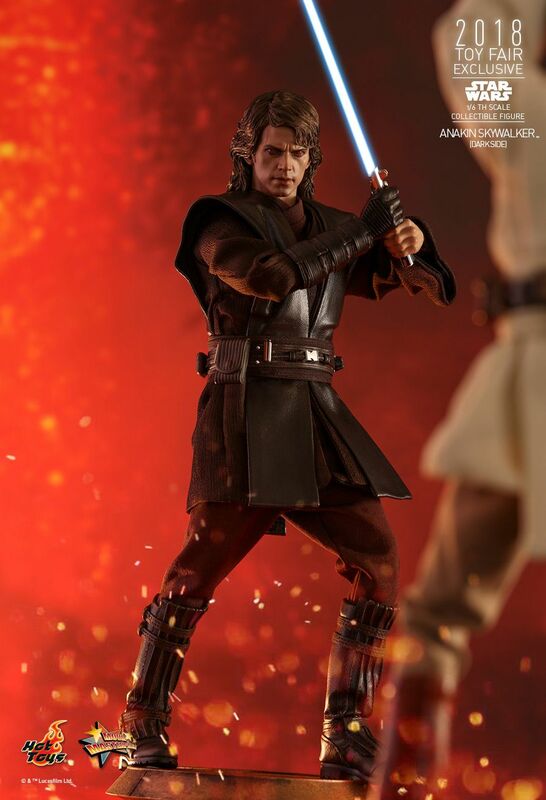 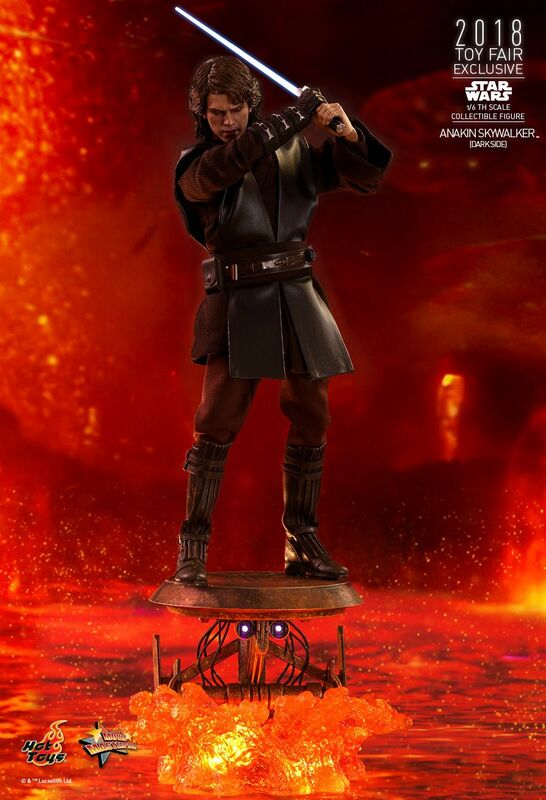 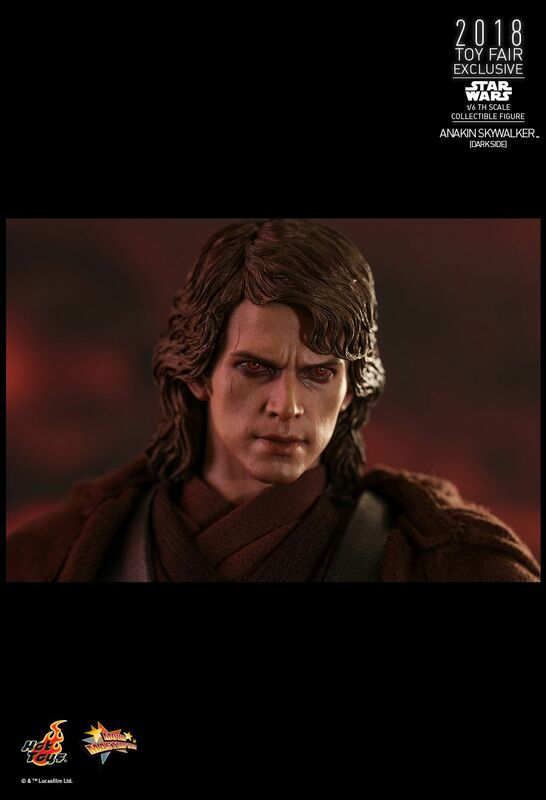 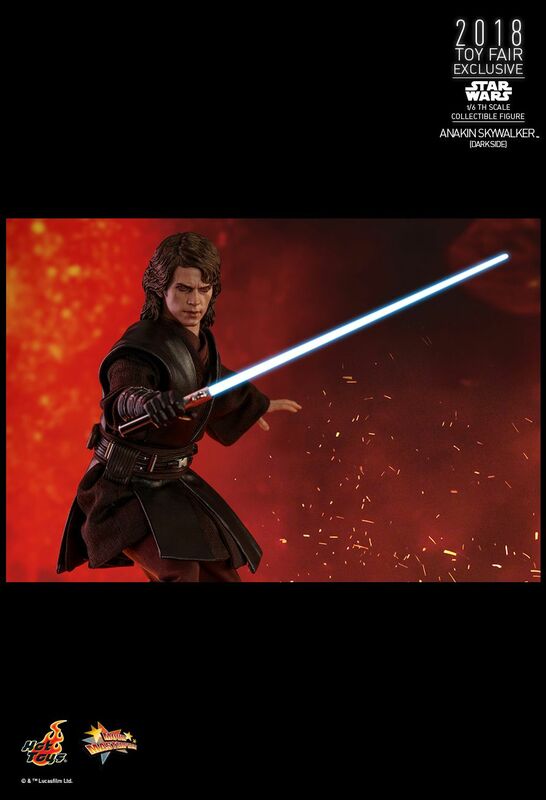 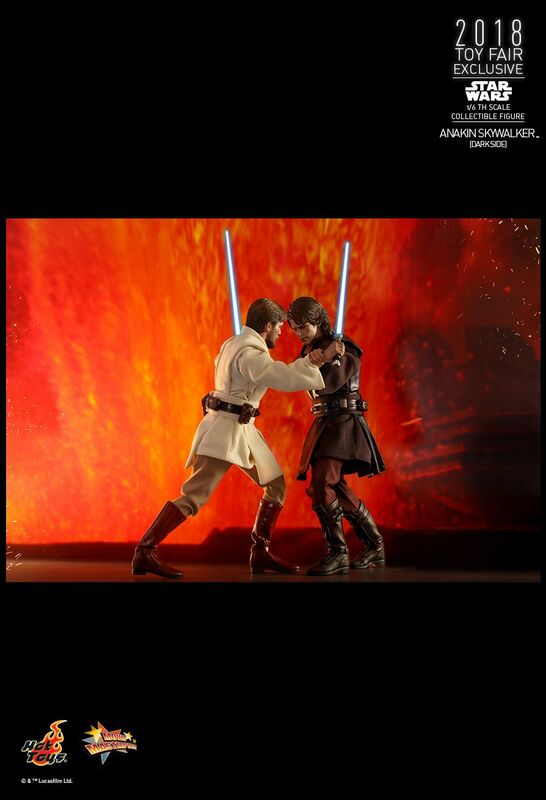 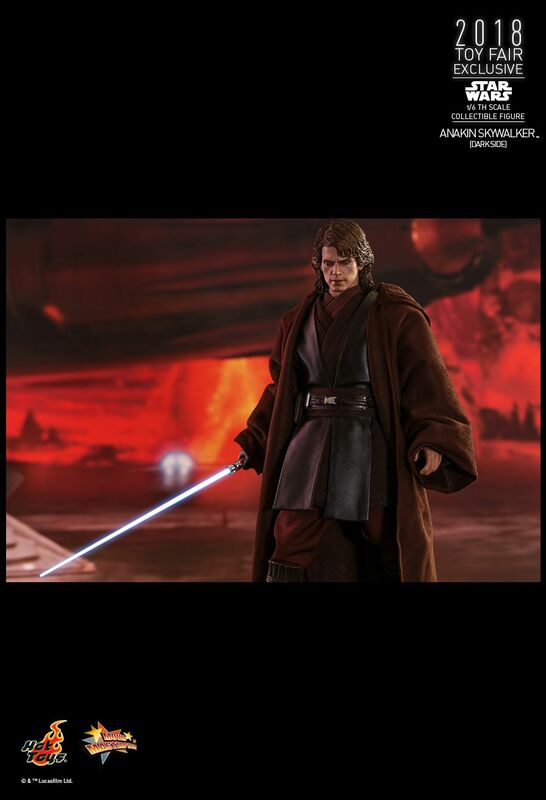 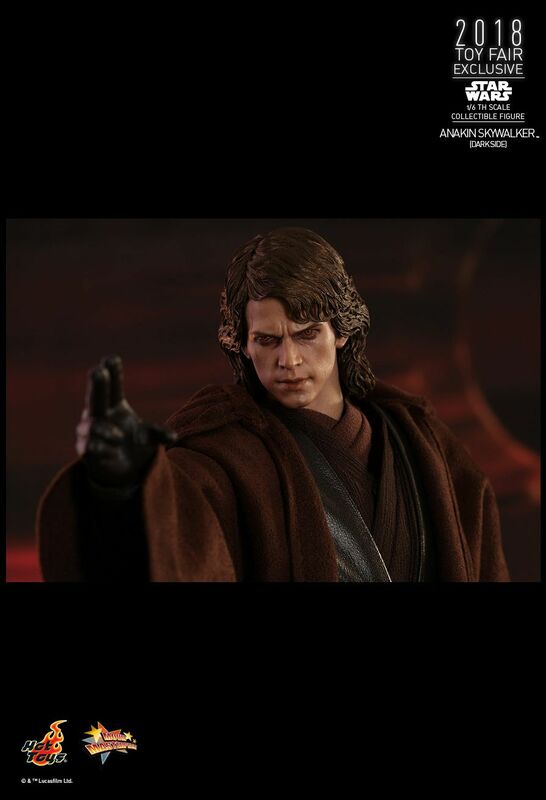 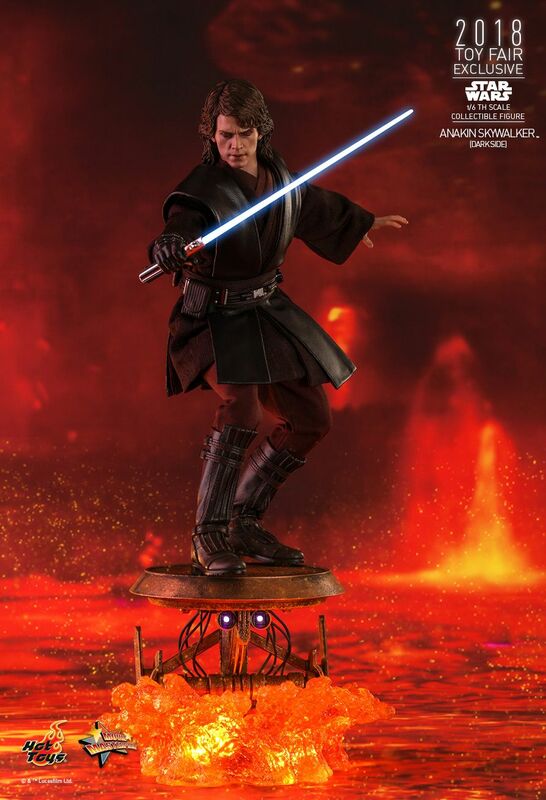 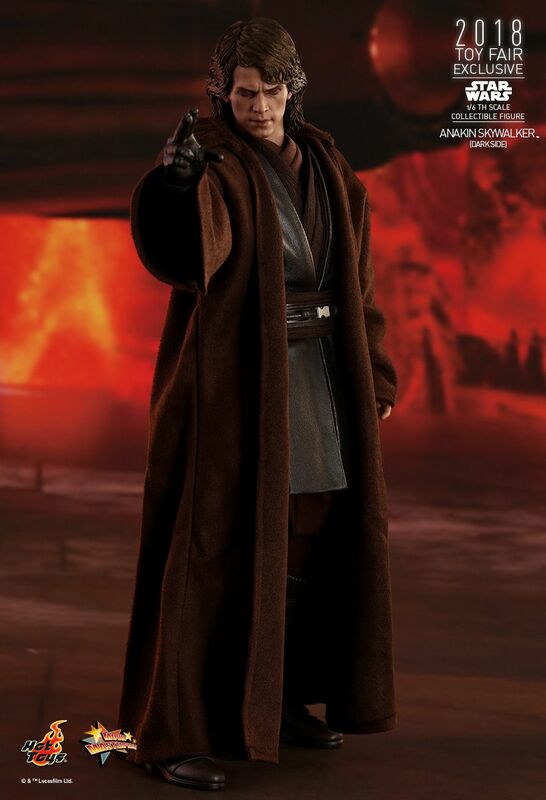 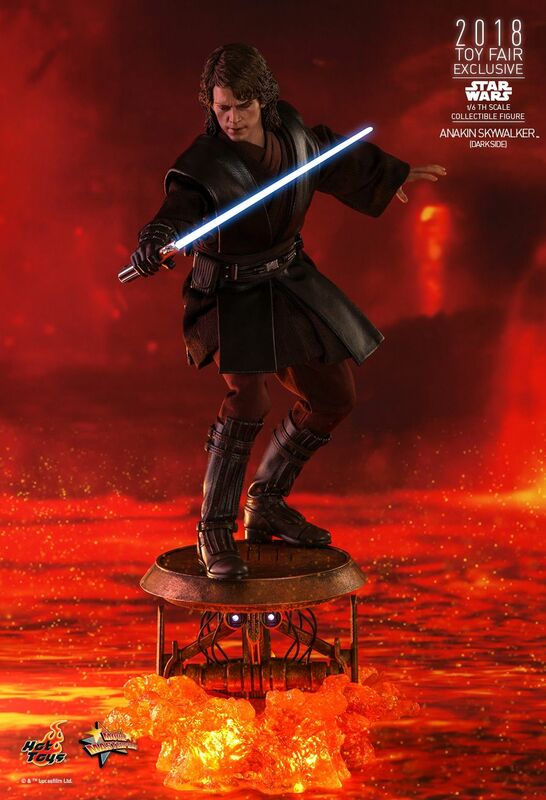 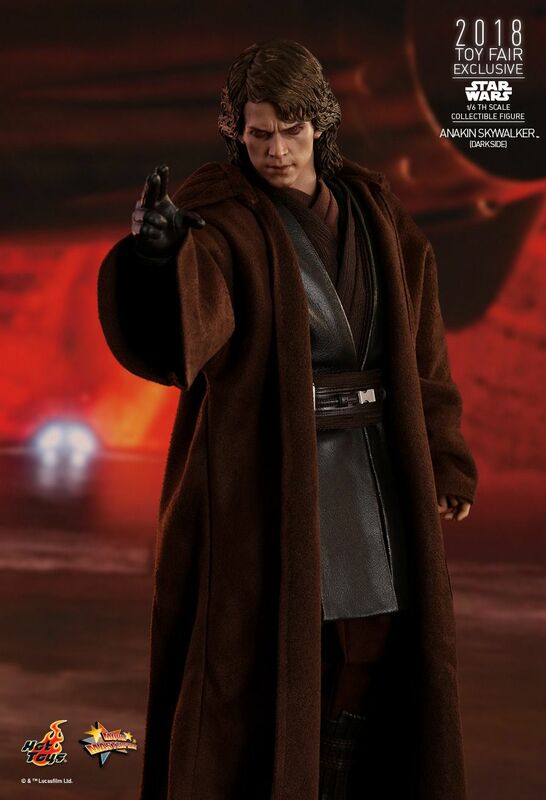 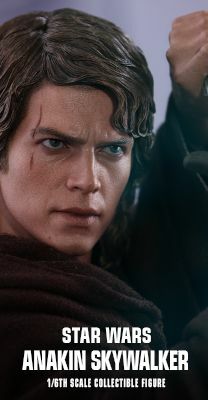 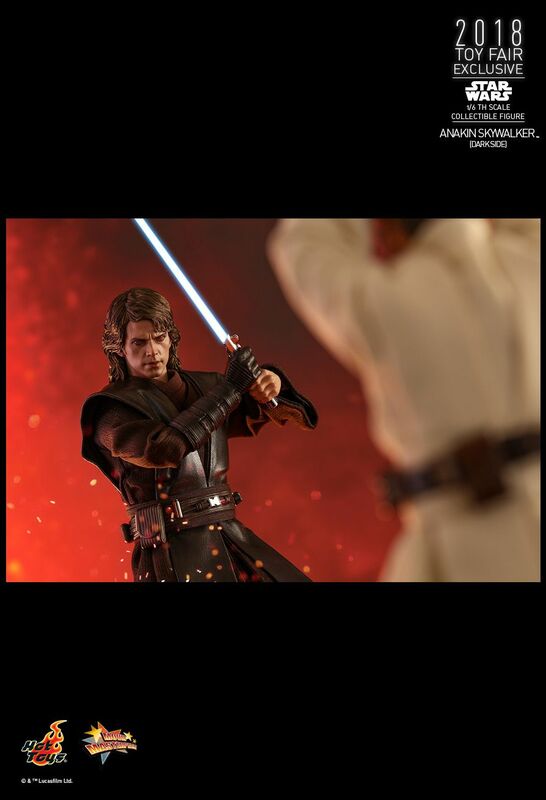 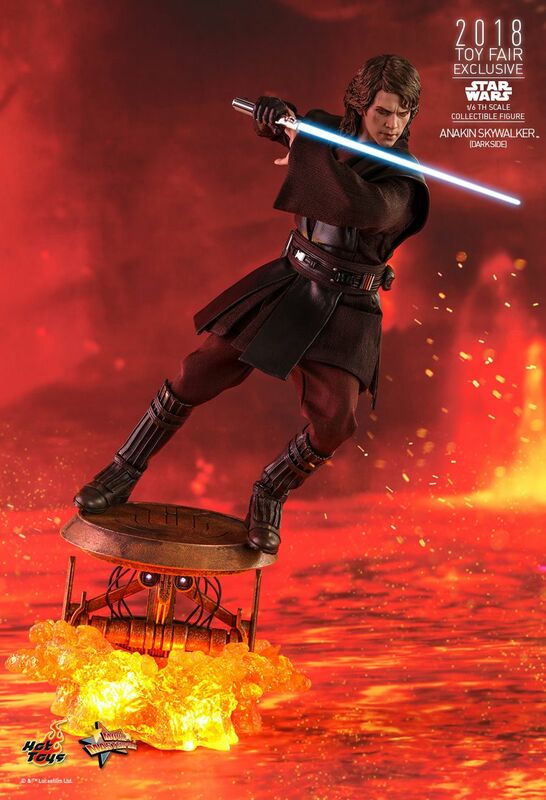 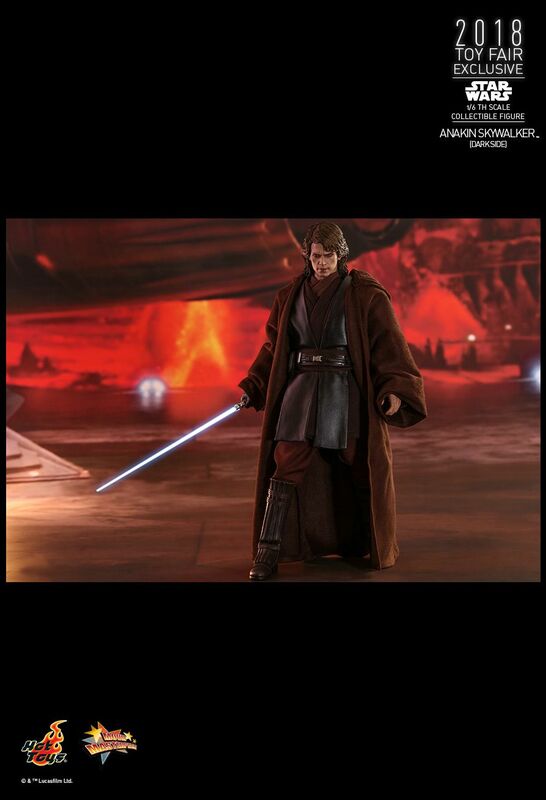 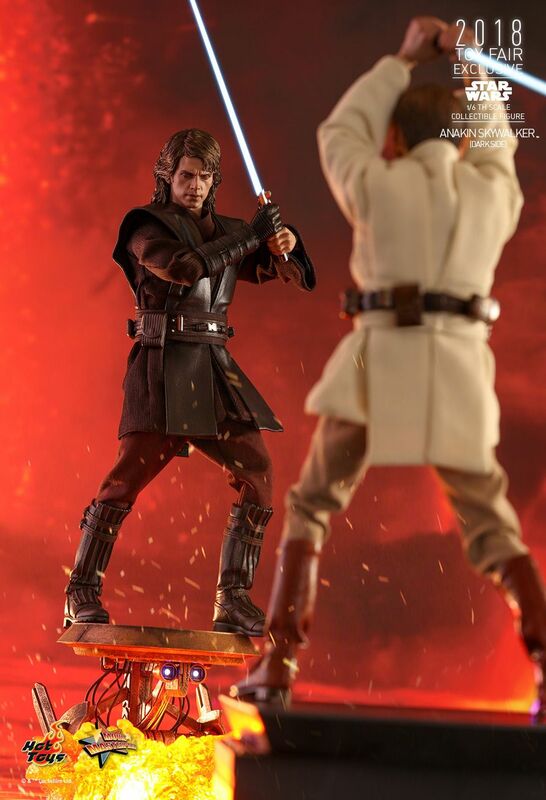 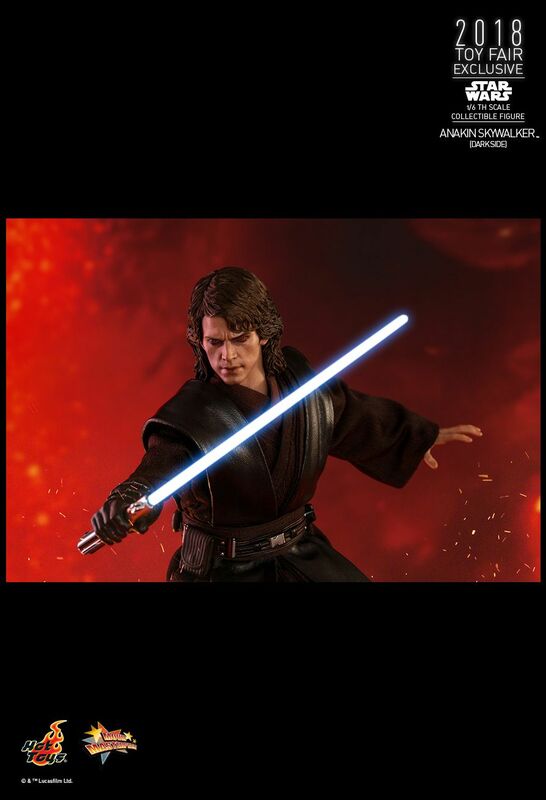 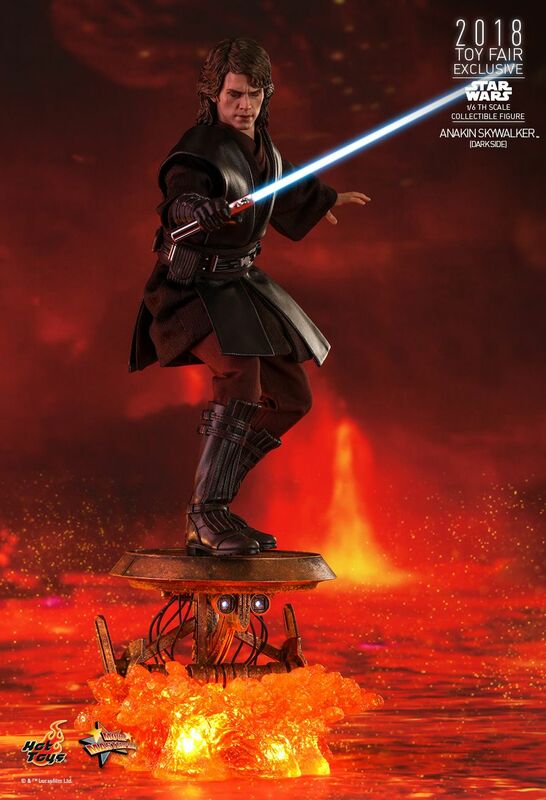 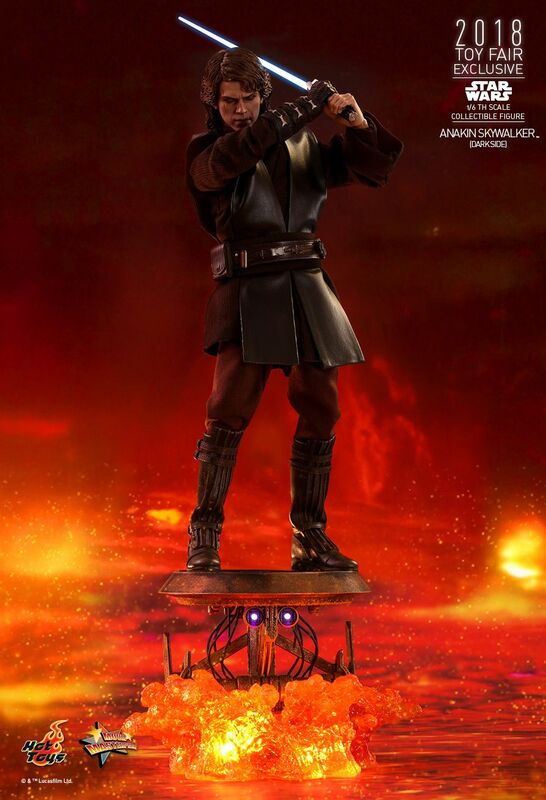 With great excitement, Hot Toys is pleased to officially introduce the widely-anticipated 1/6th scale Anakin Skywalker (Dark Side) collectible figure from Star Wars: Episode III Revenge of the Sith as one of this year’s Toy Fair Exclusive items. 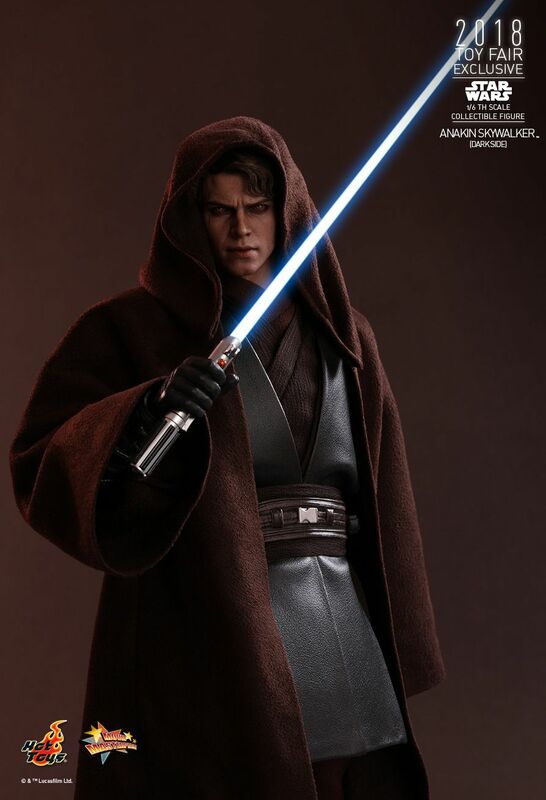 Sophisticatedly crafted based on the appearance of Anakin Skywalker in the film, the remarkable 1/6th scale collectible figure features a newly painted head sculpt with stunning likeness and the iconic yellow eyes of the young Skywalker turned Sith Lord, a specially tailored Jedi robe and tunic, an interchangeable mechno right arm, a LED light-up lightsaber, and a LED light-up Mustafar panning droid diorama figure base! 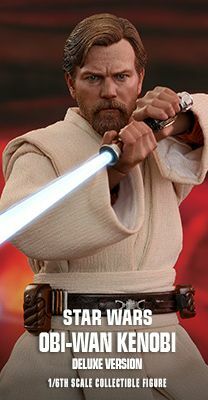 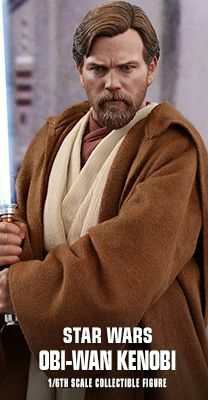 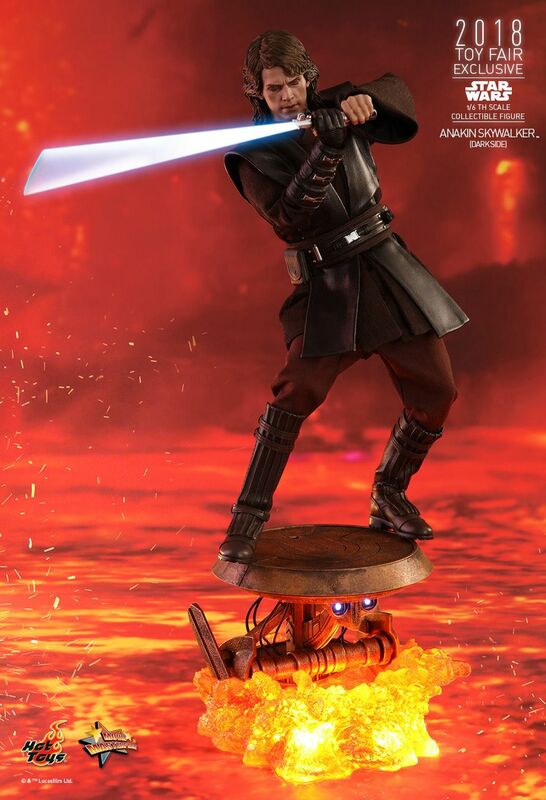 Now it’s the chance to add this incredible collectible figure to your treasured Star Wars collection! 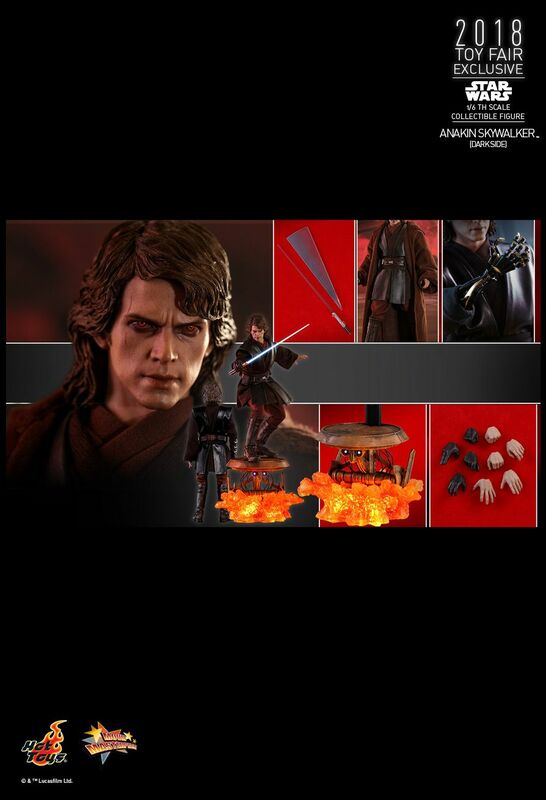 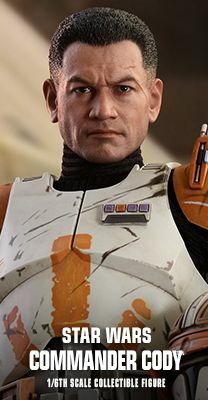 Fans in other regions can contact your local Hot Toys official distributor for pre-order information.